I am speechless and can barely believe it. I received a notification to alert me that The Recipe Hunter now have an amazing …. Congratulations on getting 500 total follows on The Recipe Hunter! Your current tally is 507. 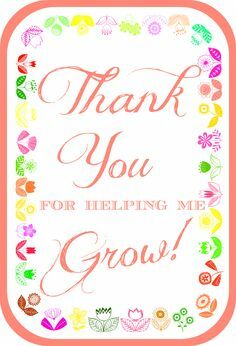 A HUGE and special thank you to all my WordPress followers for taking time out of your extremely busy daily schedules to read the recipes on my Blog, shared by our members on Facebook. My moto: Share and Inspire Others! I started a Facebook Group in February 2015, as a way to share my recipe collection to “Cook & Enjoy”. 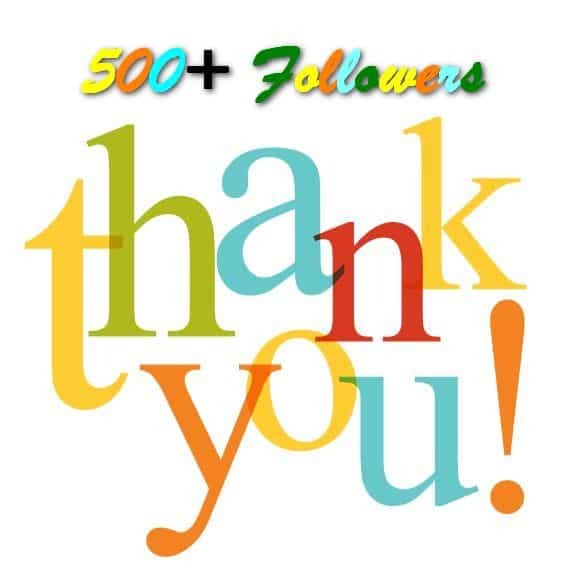 In October 2015, The Recipe Hunter Blog was added and today we already have 500+ followers!! We have nearly 9,000 members on Facebook and they post their “Tried and Tested” recipes to The Recipe Hunter (Cook & Enjoy), on a daily basis, and then my dear friend Recipe Hunter Cook blog them. Join 1,049 other email followers on The Recipe Hunter! I just realized that on Sept 18, 2016 I received the same type of notification to let me know that we have 100+ followers, so in a mere 4 months we have grown by 400 members. Absolutely staggering !!!! Thanks again ………..
Of course. Your blog always puts a smile on my face. It’s so eclectic! Huuuge congratulations and blessings for many more! Thanks dear, and thanks to you for following, comments and likes. Thanks so much, and thanks to you for following, comments and likes. Wow, congratulations on having so many followers. I hope one day to have as many. Thanks dear, just keep going. Congratulations, my happy pixel!! Your blog is awesome!! Congratulations! I love the blog and all that you do! Mwah, than you so much for your kind words. Please check out our Feb 2017 Share and Inspire Others! post and hope you will be able to participate. Looking forward to your entry. Yup, still in shock, and can hardly believe it. Share to Inspire Others! and I love it. Mwah – thanks so much, its so good, and motivating.